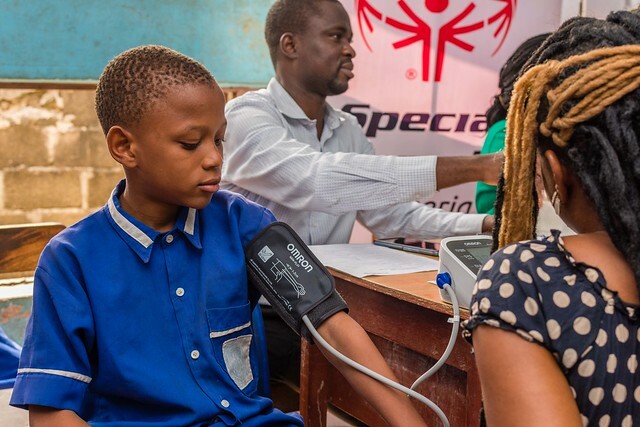 Special Olympics Nigeria (SO Nigeria) athletes competed showing resilience, tenacity and good sportsmanship returning home with 4 Gold and 2 Bronze medals in Athletics, 2 Gold, 7 Silver and 2 Bronze medals in Badminton, 10 Silver medals in Unified Basketball, 1 Gold medal in Cycling, 12 Gold medals in Unified Football, 3 Silver and 1 Bronze medals in Table Tennis, 1 Gold, 1 Silver and 5 Bronze medals in Swimming, and 12 Gold medals in Unified Volleyball totaling 63 individual medals in 8 sporting activities. 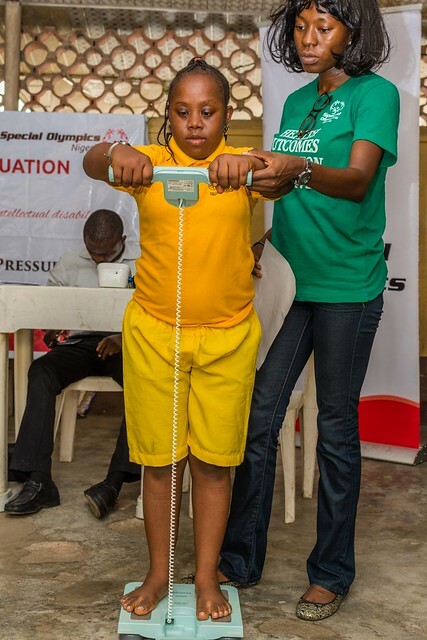 Special Olympics Nigeria celebrates the athletes, therefore, medals are counted not by sporting event, but by individual athlete’s wins. 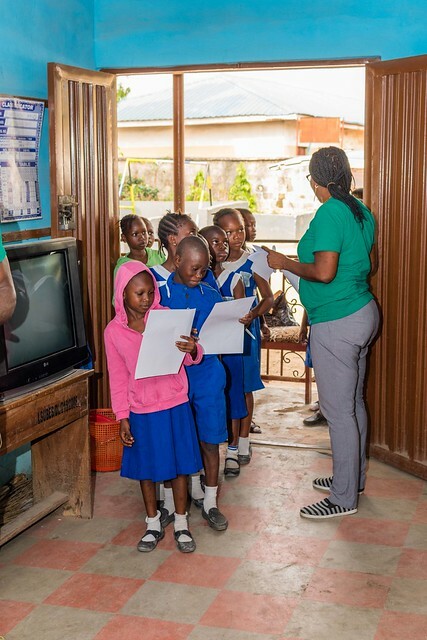 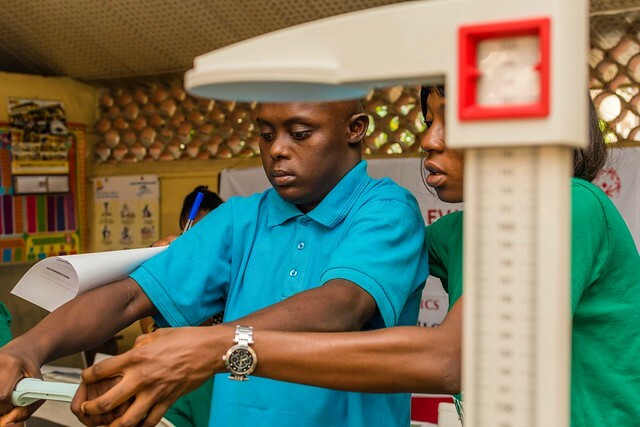 Apart from the sporting events, the athletes benefited from the Healthy Athlete Screening programme by undergoing free medical screening in 5 major disciplines: FUNfitness, Special Smiles, Opening Eyes, Healthy Hearing and Fit Feet. 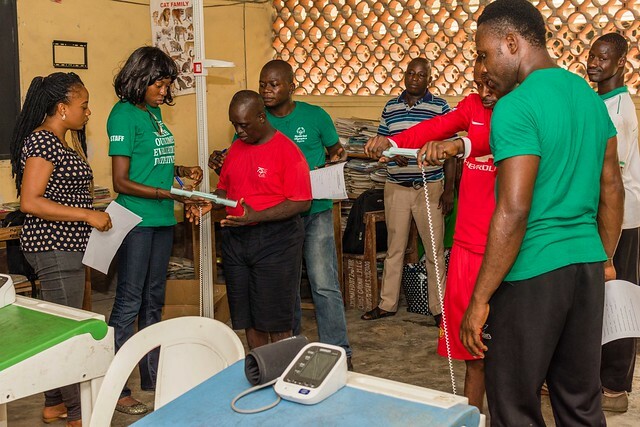 There were 9 hearing aids issued to athletes who were deaf, 2 athletes received dental scaling and polishing treatment, 5 athletes received prescription glasses, and all the athletes received fit footwear. 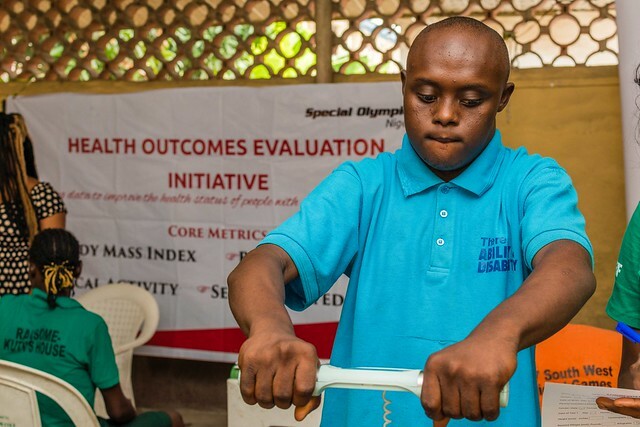 SO Nigeria was sponsored in the 2019 Special Olympics World Summer Games in Abu Dhabi, United Arab Emirate by the following corporates: Union Bank of Nigeria PLC, Central Securities Clearing System PLC (CSCS), Globacom Limited, Stanbic IBTC Holdings, Prime Atlantic Limited, Benin Electricity Distribution Company PLC (BEDC), Lagos State Internal Revenue Service (LIRS), Caverton Offshore Support Group PLC, Punch Nigeria Limited, Channels Television, Vigeo Holdings Ltd, Nikky Taurus Nigeria Limited, Leadway Assurance Company Limited, SO&U Group, Phillips Consulting Limited, Arkleen Oil and Gas, Axa Mansard Insurance, and Jumia Nigeria. 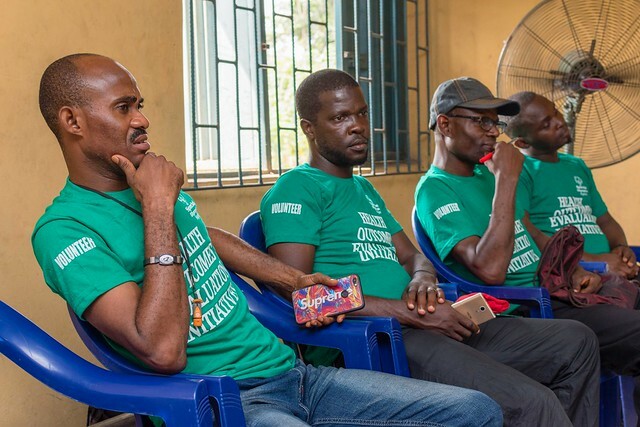 A host of individuals desiring anonymity also co-sponsored the delegation. 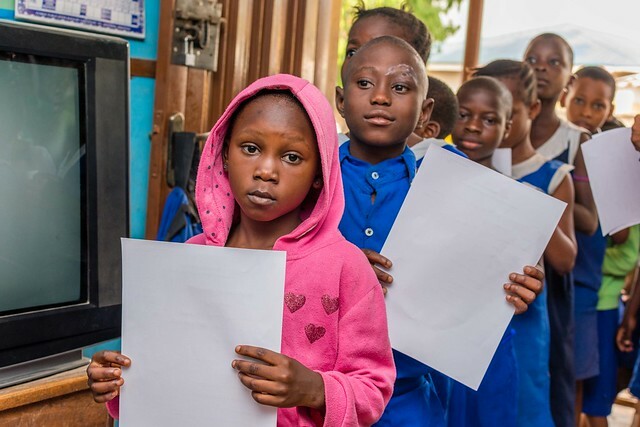 Although the world games officially concluded on the 21st of March 2019, the inclusion revolution continues. 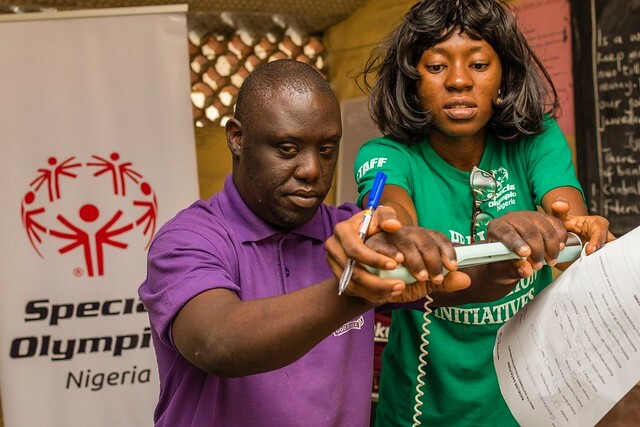 We urge all to join the Special Olympics Nigeria inclusion movement by financially supporting our programs, inspiring people to open their minds, accept, include and value people with intellectual disabilities.